Getting things done has been a consistent theme of the Tom Ferry show as of late and with good reason. It's the spring market and if you aren't making things happen right now with your business, then when will you make them happen? 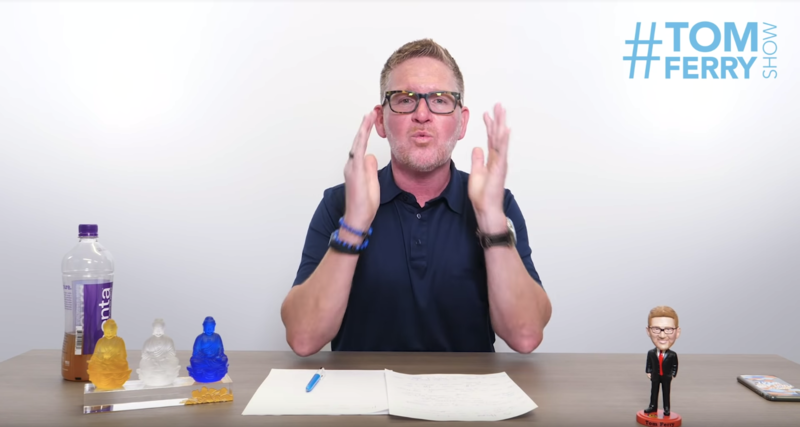 This is the best time to make moves and get your year rolling, so this week Tom has six tried-and-true life hacks that will boost your productivity not only in your business, but in your personal life. "You can't afford in this market to spend time doing dumb stuff that doesn't work." 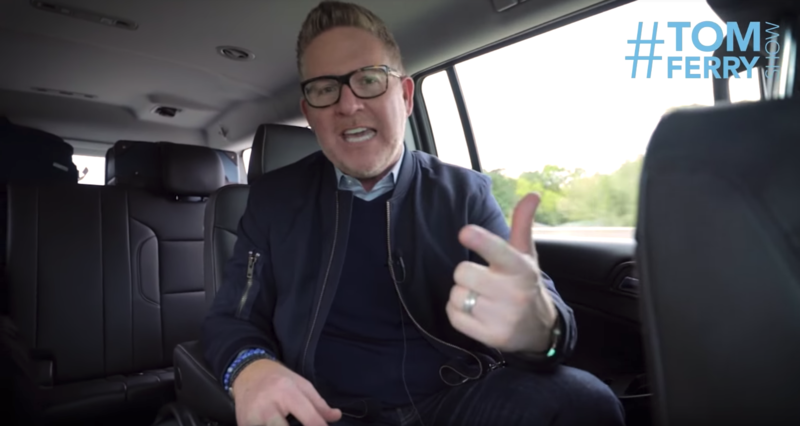 Tom Ferry is on the road this week, but that isn't stopping him from giving you the best advice for running your real estate business. We are now knee deep in Q2 and the spring market is roaring along, so Tom wants you to do everything you can to maximize your efforts with these plays. 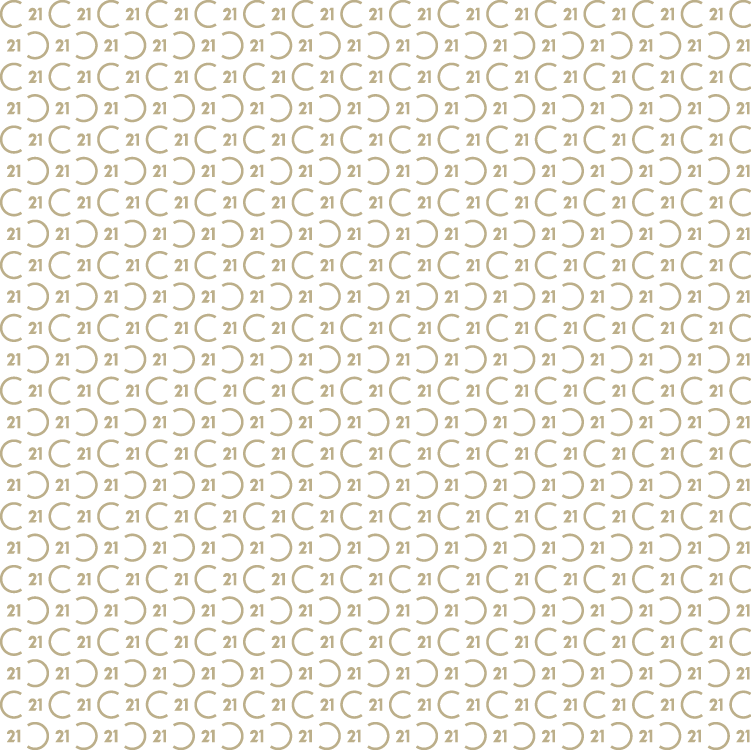 The market is changing. Bigger and bigger players are moving into the real estate space offering new services and products that are designed to rework the entire business of selling and buying homes. 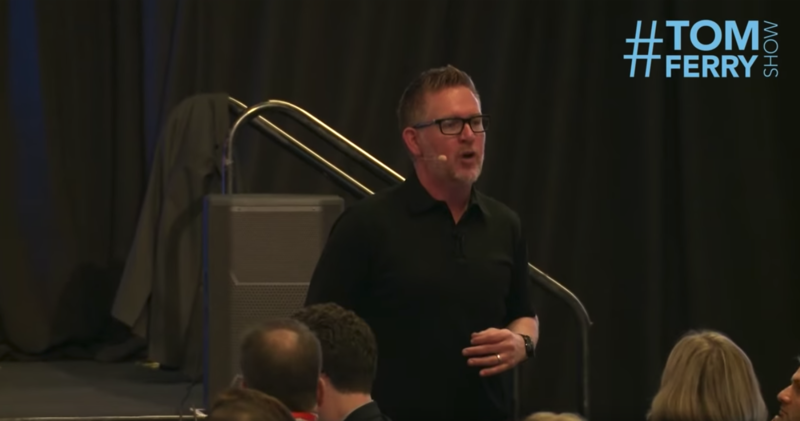 While some may see this as hardship on their established business, Tom Ferry sees this as an opportunity to position yourself as an innovator in your space. 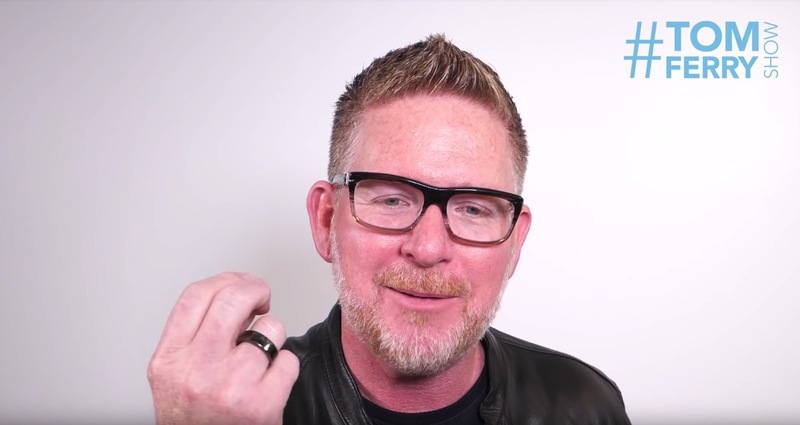 Here are three ways Tom Ferry wants you to stand out in the new market. 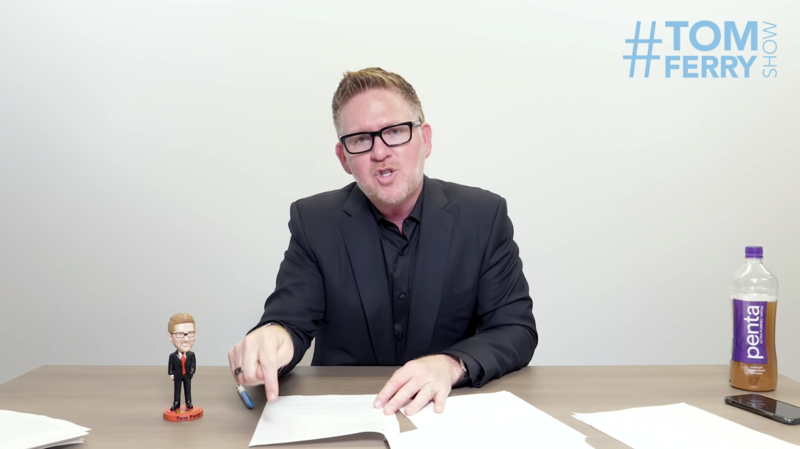 Another Wednesday, another episode of the Tom Ferry show! This week Tom Ferry brought renowned content creator, self-made entrepreneur, and storyteller, Iris Chen, onto the show to talk about what it takes to find your purpose in your career. 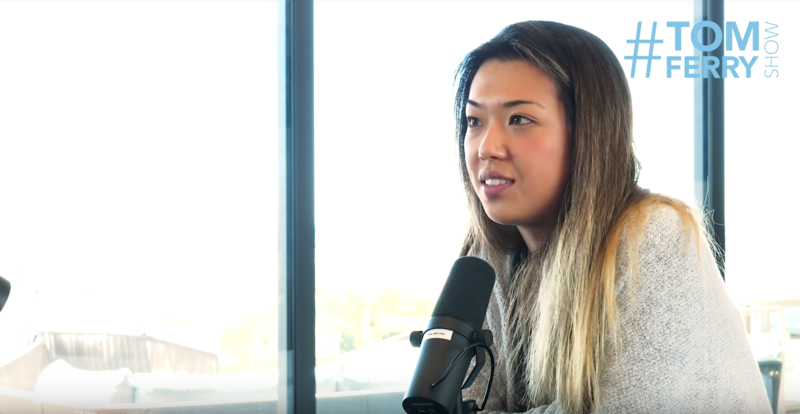 Iris Chen got her start by creating online videos while she was in high school, however it wasn't until she went to college that she realized that she could create her own brand using social media. Q1 is coming to a close fast and it's time that we start looking back on 2019 so far. What are you doing differently this year versus last year? Are you hitting your goals? Are those goals clear and do you have a plan to accomplish them? These are some of the questions Tom wants you to ask yourself during this week's show because having goals without a plan to get there is like a car with no gas and lots of destinations you want to reach. This week Tom goes through multiple processes in assessing your previous quarter that'll help you create a repeatable and scalable business model. "You deserve more business. You're sick and tired of the lack of income that's coming in, even though you're making money, you know that more is available and I'm gonna help you get it." This week Tom Ferry is helping you focus on what is really important and what will make money for your business. This video is a short, simple, and sweet guide to driving your business to new heights. The sky isn’t falling, but that doesn’t mean you shouldn’t prepare for when it does. Treading water only works during the calm, but it won’t keep your head above the waves when things get rough. 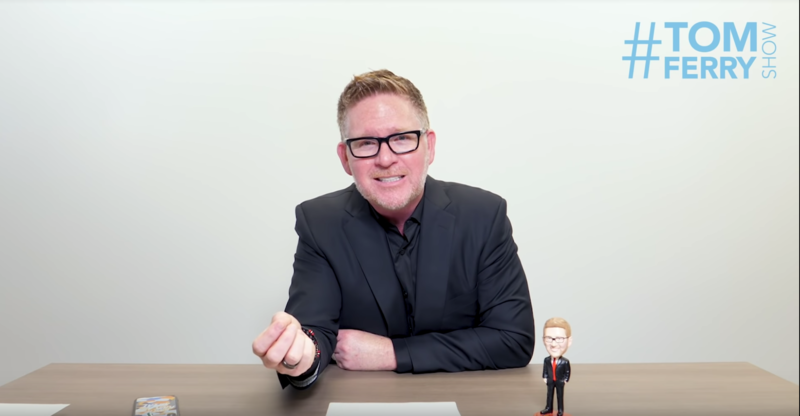 Luckily, Tom Ferry has some advice that’ll keep you and your business afloat when the market goes south. These eight financial tips will help any business plan for future success even when the market isn’t favorable and if you follow each point, your wallet and sanity will thank you for it. 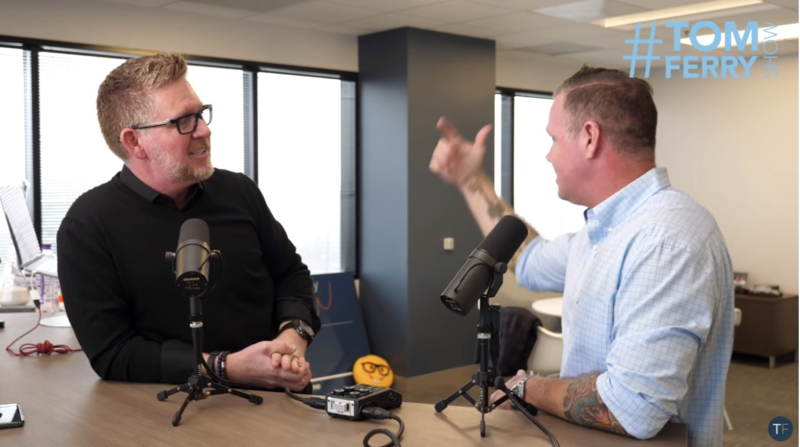 This week Tom Ferry has a guest, Steve Harney, who he refers to as the “oracle” of real estate on the show to discuss the health of the market and the strategies you can use to attract first time home buyers. These two topics tie very well together considering that young home buyers are cautious when buying a home after the 2008 crash. Tom and Steve’s advice will help you overcome those fears with a level-headed approach to selling. 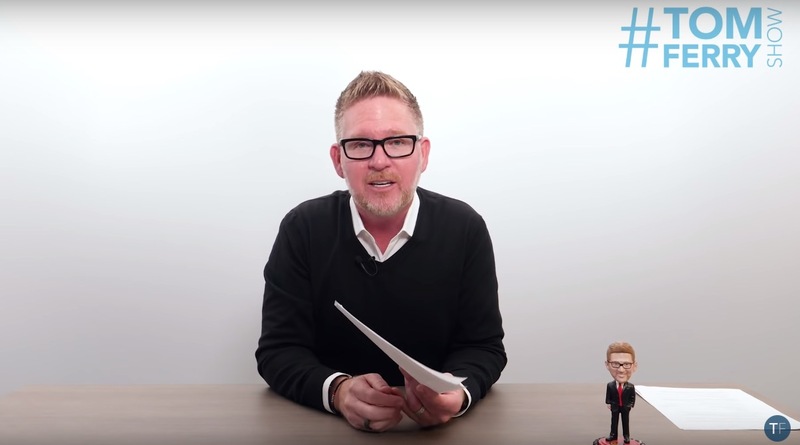 This week Tom Ferry put together a list of 9 challenges that businesses face when starting out. These are the challenges that he gives potential investments to make sure that he knows they are going to make returns. If a business comes to him asking for an investment in their product or service and they can’t meet these challenges, Ferry will find himself retreating from their idea. 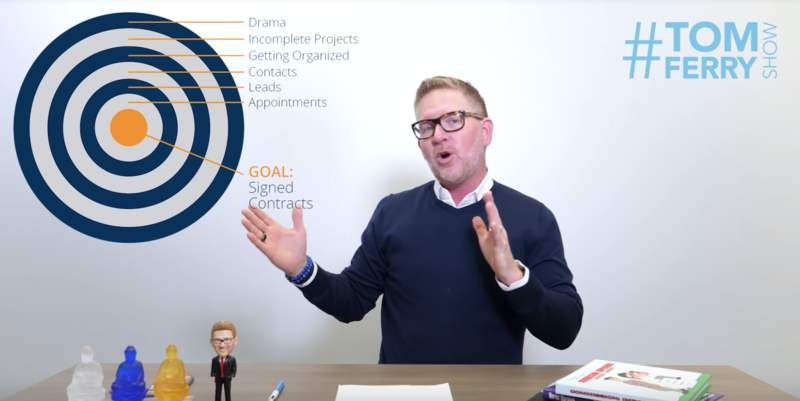 These are Tom Ferry’s nine challenges for starting or growing your business. This week Tom Ferry brought on real estate investor and author of 100 Doors: Building Wealth Through Real Estate Cash Flow, Andy Dane Carter, to talk about the real estate market, how the economy will impact the housing market, and how you can effectively make a 20-year plan to build the future you are looking for.